Ginza is a Colombian reggaeton song by J Balvin. It was released on 17th July 2015 as the lead single to his upcoming fourth studio album. The single was released through Universal Music. The Colombian musician, named this song Ginza after one of his favorite Instagram filter. Ginza is also a city in Tokyo, Japan that is best known for its fashion. 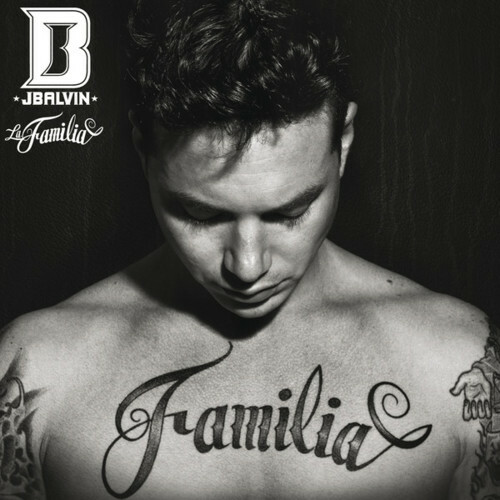 J Balvin sought to challenge himself by embracing a new sound, one he had not done before. 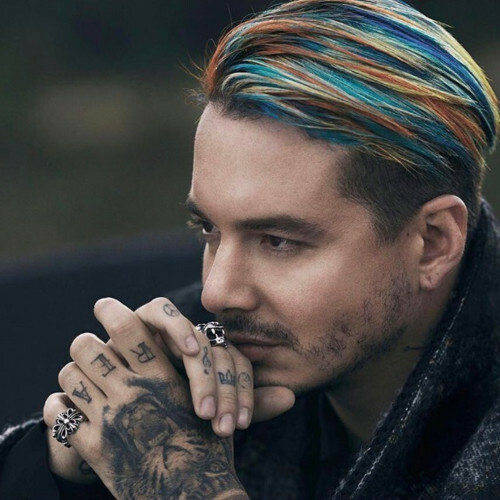 In an interview, the Colombian singer said that he sought to explore and embrace new ideas by getting out of his comfort zone and trying out a new sound to his music. If reviews of Ginza are anything to go by, his risk was well worth it. 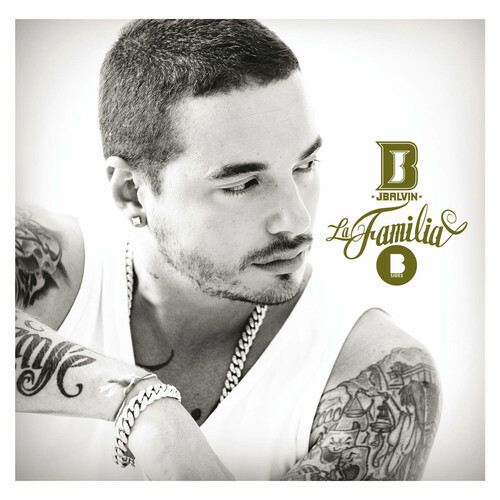 Ginza by J Balvin has continued to enjoy a lot of popularity which saw to it that the song peaked within the top ten in a number of charts across the globe. 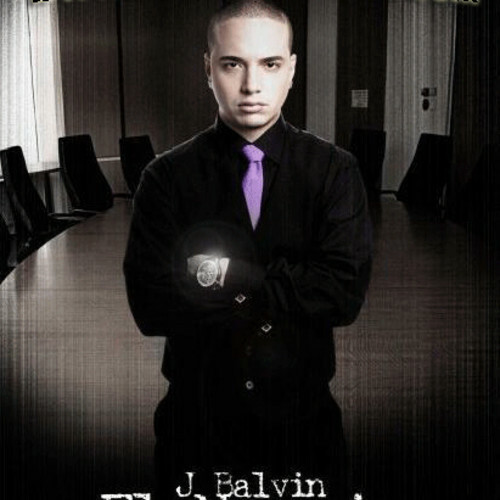 Ginza peaked at number one in J Balvin’s Colombia, Mexico and US Hot Latin Songs (Billboard) chart. The song peaked at number 3 in the Dominican Republic and Spain and number 2 in Romania. Ginza was certified platinum in the United States and Spain. The best part for a ringtone to Ginza by J Balvin is sourced between 0:09 and 0:28 minute. 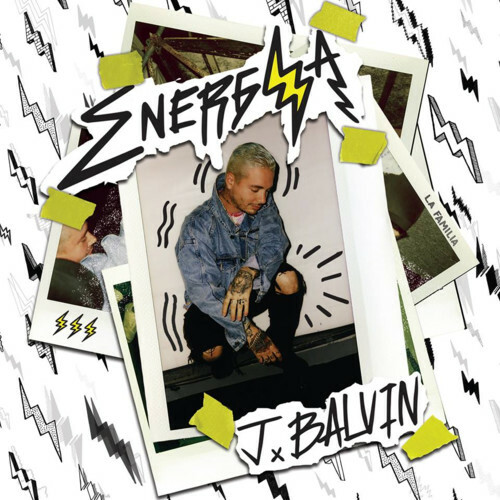 Ginza by J Balvin was released 24 June 2016. It’s a single from Energía album.  Find Ginza – J Balvin ringtone samples, lyrics, facts, photos, video on Ringtones Rocks.